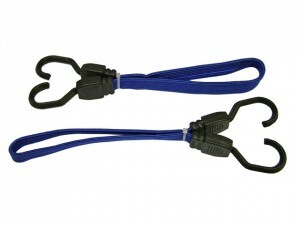 These BlueSpot Tools Bungee Cords have the following specification: Size: 60cm (24in).Quantity: 2 Piece. 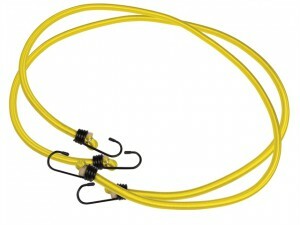 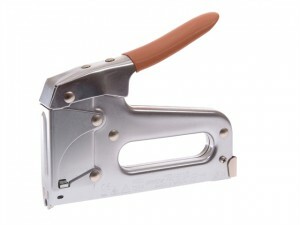 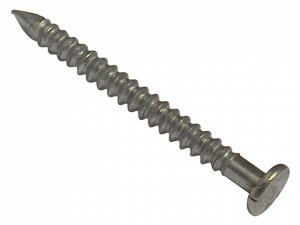 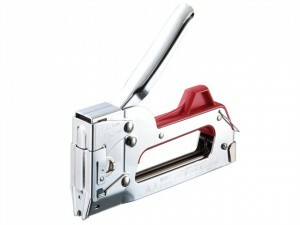 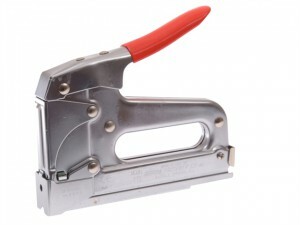 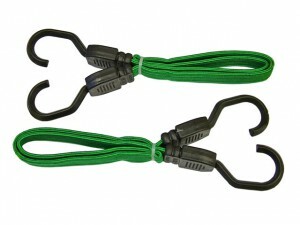 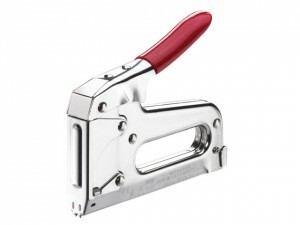 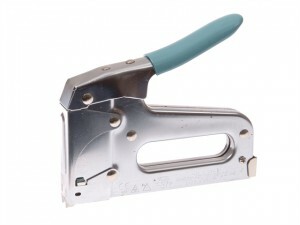 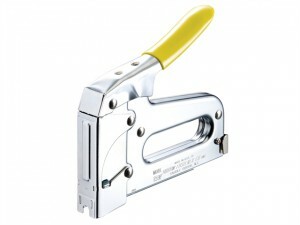 These BlueSpot Tools Bungee Cords have the following specification: Size: 90cm (36in).Quantity: 2 Piece. 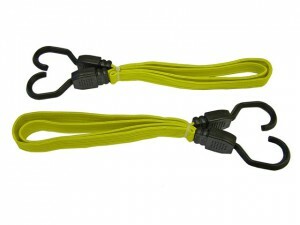 These BlueSpot Tools Bungee Cords have the following specification: Size: 120cm (48in).Quantity: 2 Piece. 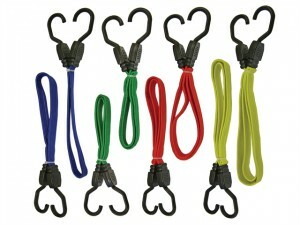 These BlueSpot Tools Bungee Cords have the following specification: Size: 60cm (24in).Quantity: 6 Piece. 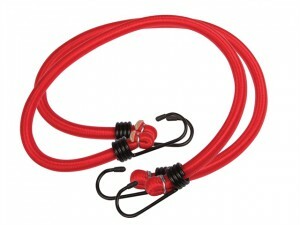 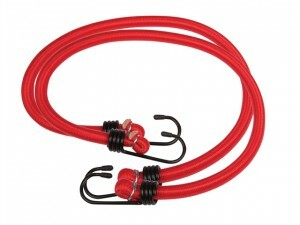 The Faithfull Flat Bungee Cords have the following specifications: Length: 76cm (30in).Colour: Red. 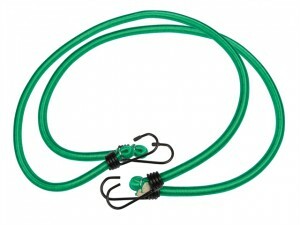 Quantity: 2 Piece.